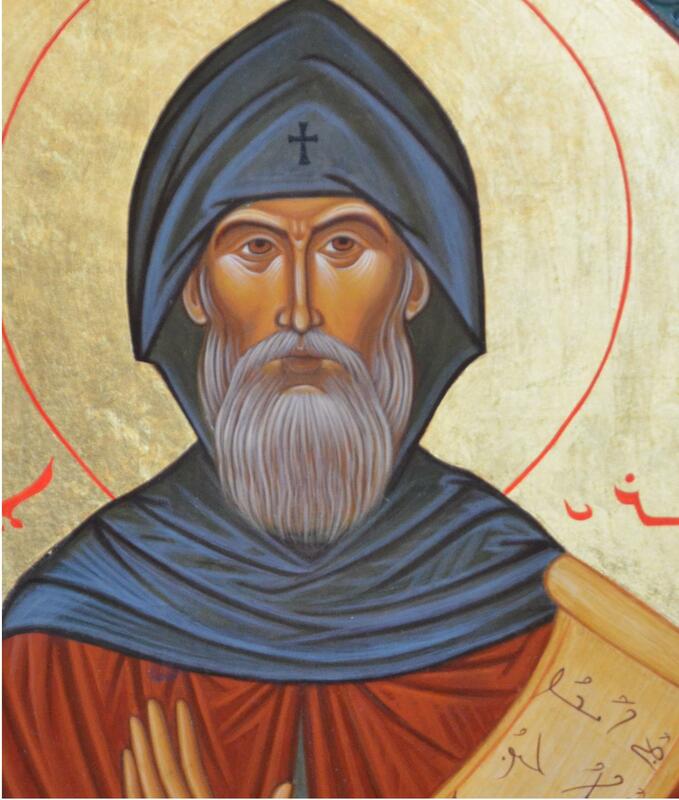 This post is part of an ongoing series examining Ephrem the Syrian and early Syrian Christianity. In her chapter “Ephrem, Athanasius, and the ‘Arian’ threat” of Anti-Judaism and Christian Orthodoxy: Ephrem’s Hymns in Fourth Century Syria (CUA Press, 2008), Christine Shepardson compares the anti-Arian rhetoric of these two great defenders of Nicene Christology, arguing that both deployed anti-Jewish rhetoric and language against the Arians in their efforts to defend Roman ‘orthodoxy’. This essay reflects upon her arguments in this chapter, noting some convincing and unconvincing facets of her perspective. First, some minor concerns with the presentation of this argument. Shepardson’s comparison of Athanasius and Ephrem seems at times arbitrary and forced, with certain aspects of Ephrem’s thought, such as his problematizing of Nicene method as well as Arian, glossed over in favor of presenting these theologians as monolithically “Roman.” I was further flummoxed by the lack of examples throughout this presentation—if Ephrem’s anti-Jewish rhetoric is so clearly anti-Arian, one would expect to see numerous examples from Ephrem’s own pen; instead, we tend to find Shepardson’s summaries of Ephrem’s perspective. Similarly, a significant portion of this argument arises from a single Hymn on Faith 87. 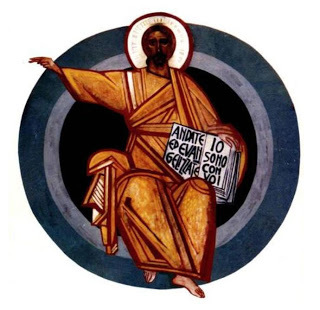 Finally, there seems to be an assumption of Nicene “innovation”, as if the council forced a never-before-seen and monolithic conception of Jesus Christ upon Christian communities which were previously peacefully diverse. These points are not raised in order to discount Shepardson’s argument out of hand, only to note some confusing aspects of her presentation in this chapter. Shepardson rightly notes the problem that Ephrem rarely uses the term “Arian/s” in his discussions about subordinationist Christology. Her conclusion, that the Arians which Ephrem was speaking about belonged to his own community (and not that of the ‘church across town’), seems to appropriately explain the lack of “naming” in his Hymns on Faith. Leaving ambiguous the designation of those whom one disagrees with makes considerably more sense when they belong to your own community and are not easily “marked” as a different community. On this point, Christine Hays’ “The Other in Rabbinic Literature” and Shai Secunda’s “Constructing Them” prove helpful in understanding the relationship between Rabbinic Judaism and its Sassanid and Zoroastrian contexts. In delineating religious and social boundaries between Judaism and other distinct religious movements, the Rabbis did not hesitate to use labels as a means of drawing distinctions between the groups; rather, it was in instances of potential identification of error within the community that ‘category-less other-ing’ occurred, the use of descriptive terms and designations which did not directly correspond to alternative socio-religious communities. On the argument that Ephrem’s critique of the Arians was an extension of his anti-Jewish rhetoric, Shepardson remains far less convincing. The greatest concern with this argument involves her failure to explain why we must read Ephrem’s criticism of “searching” and “investigation” as a necessary criticism of Jews and Judaism. Ephrem clearly stood as a writer immersed in the literary and symbolic world of the Bible. Given his propensity to rely upon the words and concepts of scripture to explicate his thought, would it be all that surprising that his criticism of Christological error, as well as “investigation” and “questioning”, co-opt scriptural criticisms of such behavior? That is, if Ephrem wanted to use the language of scripture to overcome Christological error, identifying that error with those who had, in the scriptures, committed similar errors provides both a theological vocabulary for addressing those errors as well as the basis for proper Christological thought. In this way, identifying those persons who erroneously rejected the Christ during his own life time (i.e., did not properly grasp his personhood and nature) with those who are misunderstanding him today seems the most natural and scriptural step to take. Thus, to criticize the questioning of the Pharisees does not constitute wholly anti-Jewish rhetoric, but rather a criticism of the actions of those Pharisees, namely, their questioning and unbelief. One wonders about the historic implications of the “Jewish error” as well. Christian critique of a Jewish misunderstanding of the person and work of Christ goes (canonically) at least back to the Apostle Paul. In the post-Apostolic era, the Ebionite heresy received considerable attention as a movement which did not properly understand the person of Christ by conceiving of him as a creation. 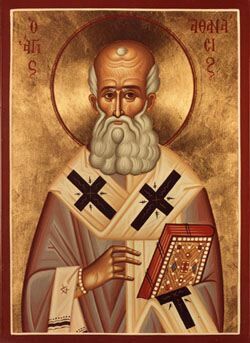 Perhaps the connections between the subordination of Arius and the longstanding Christian critique of Judaism, as failing to properly understand the divinity of Christ, were simply the natural starting points for Orthodox Christological thinking. Anti-Judaism and Christian Orthodoxy, 107. Ibid., 126-31. Ibid., 111, 160. Ibid., 112-3. Ibid., 122f.